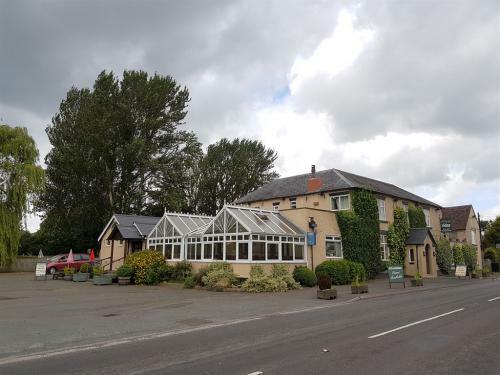 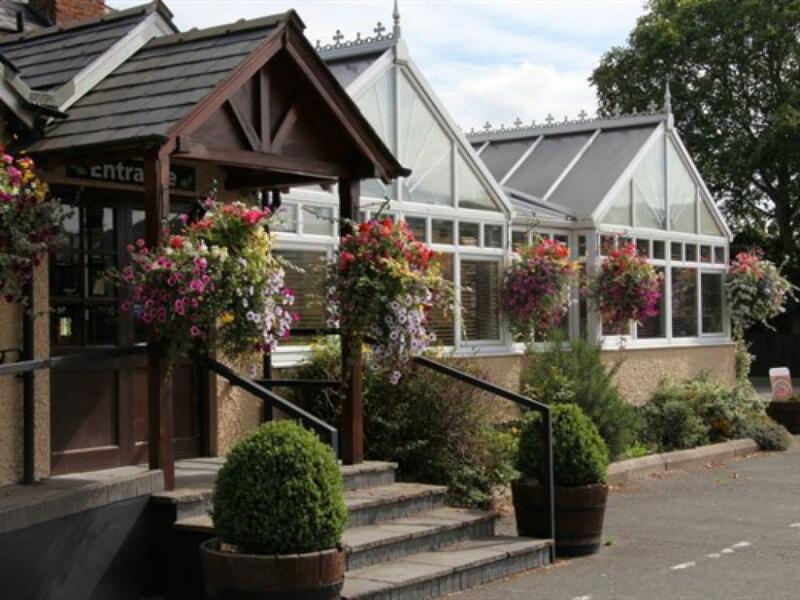 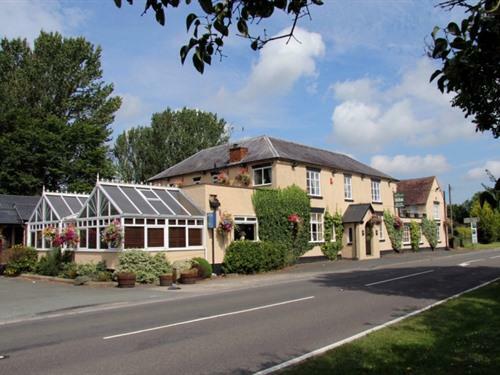 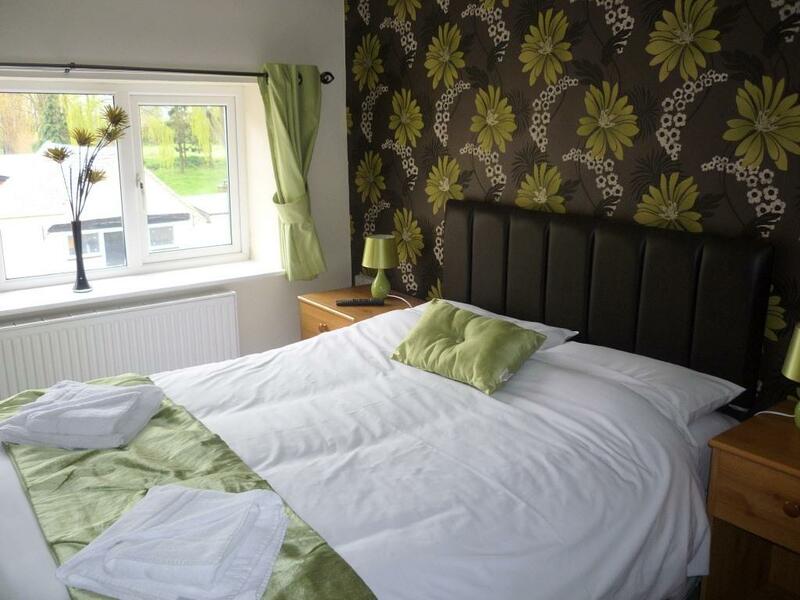 Welcome to Affcot Lodge Situated in Upper Affcot on the A49 between Church Stretton and Craven Arms the Affcot Lodge Hotel offers comfortable accommodation. The Lodge offers10 en-suite [bath with shower above] bedrooms tea and coffee making facilities and flat screen TV. 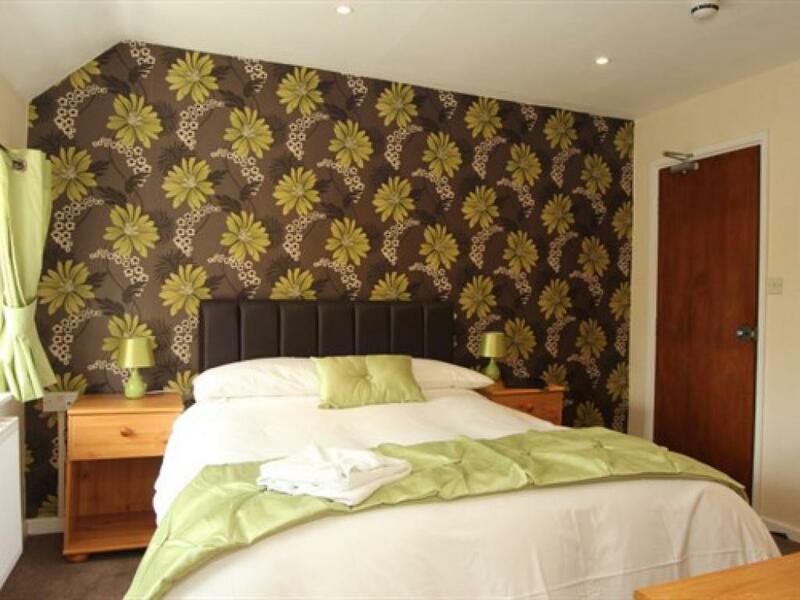 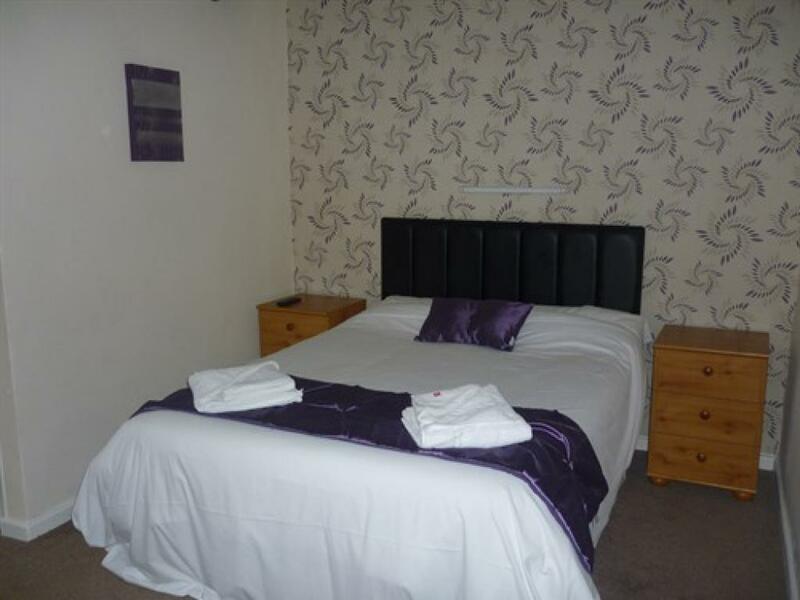 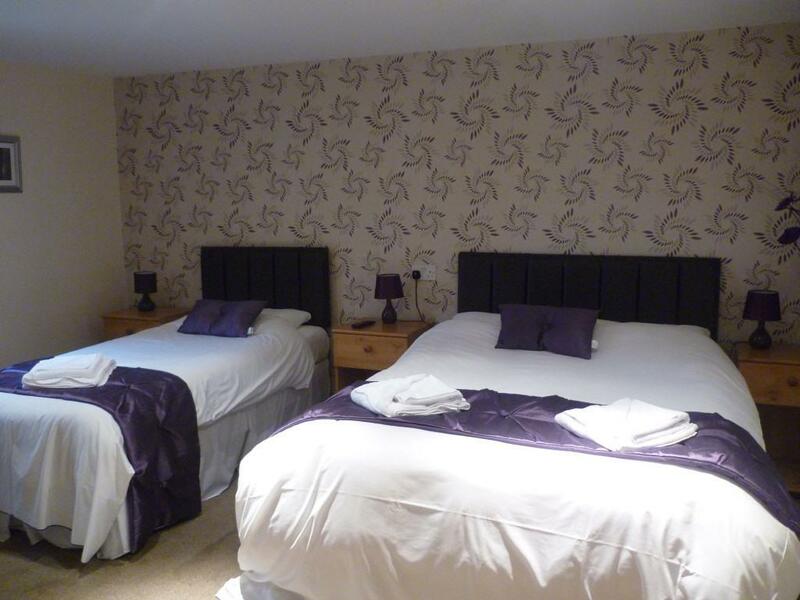 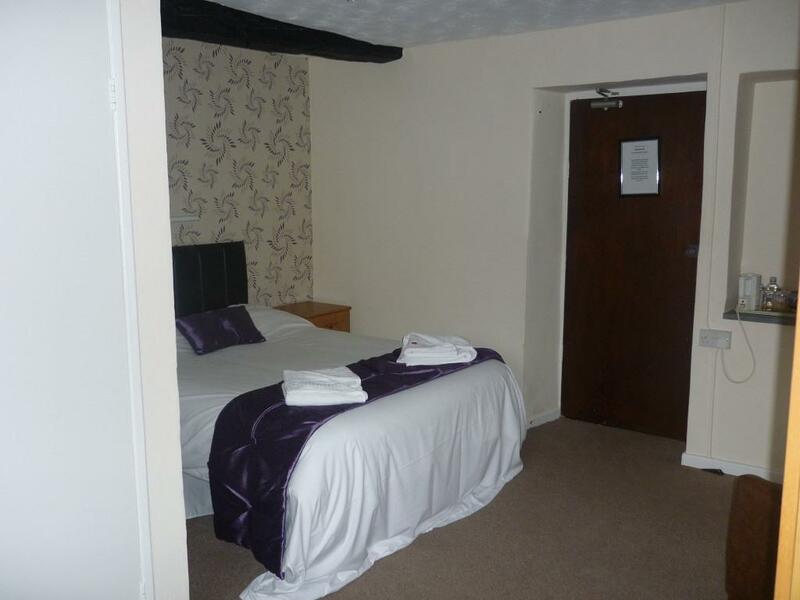 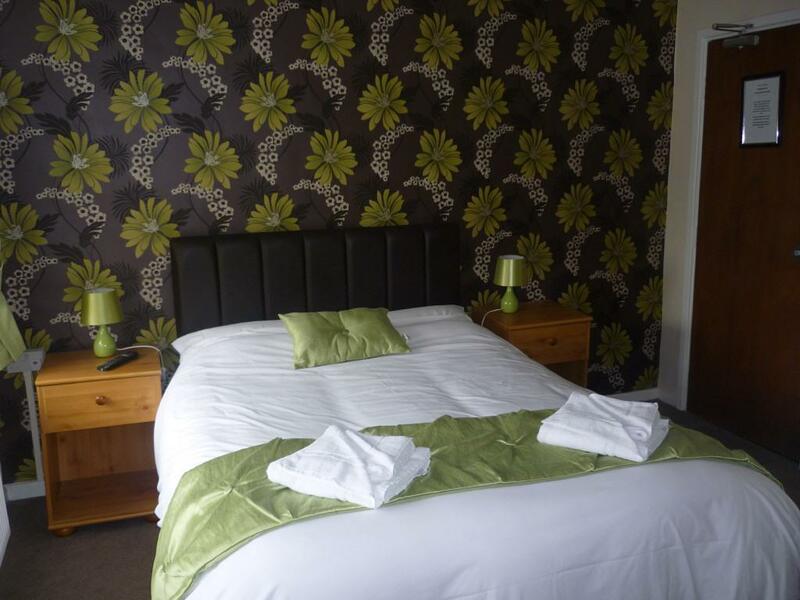 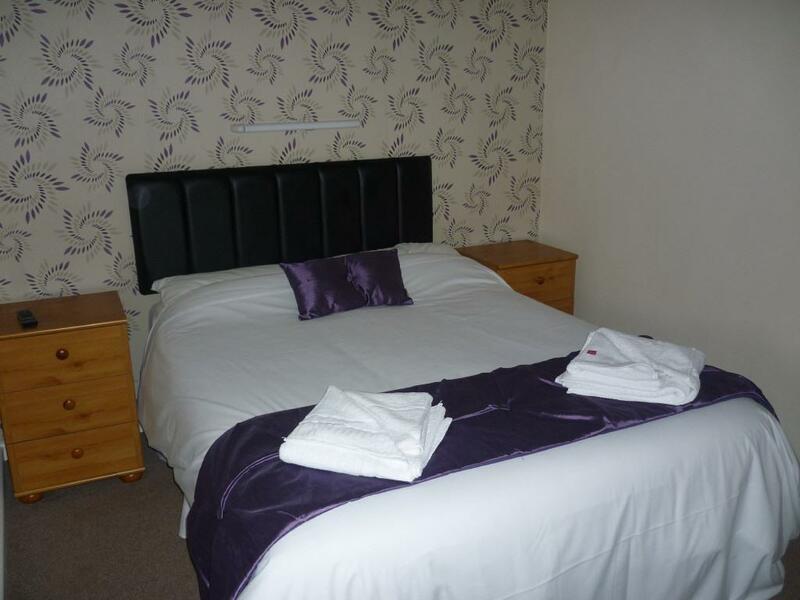 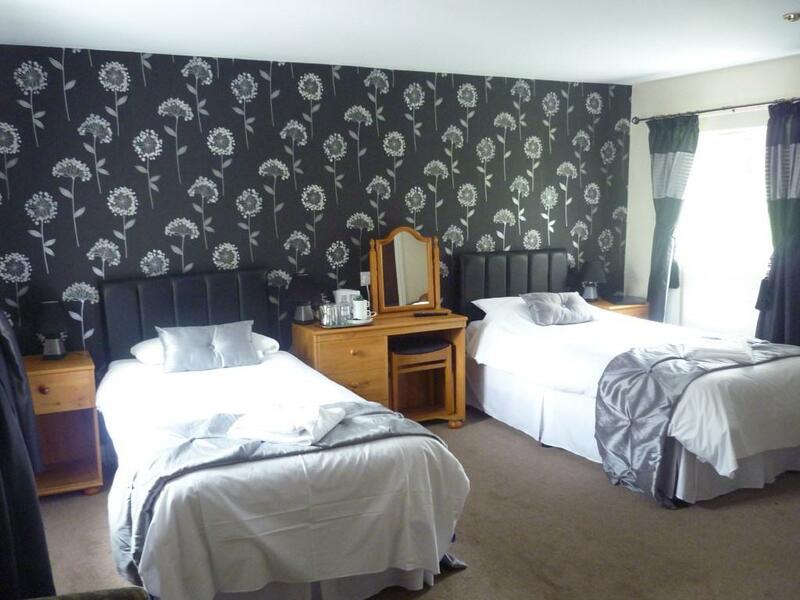 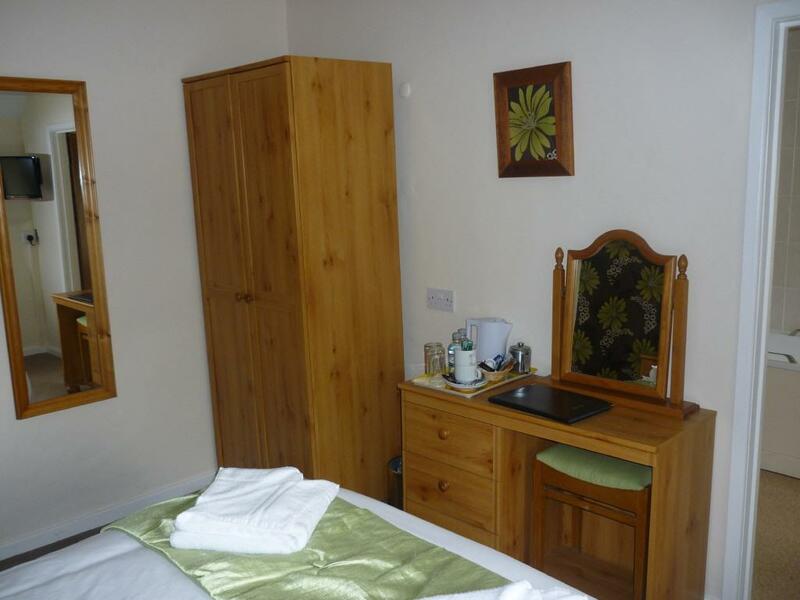 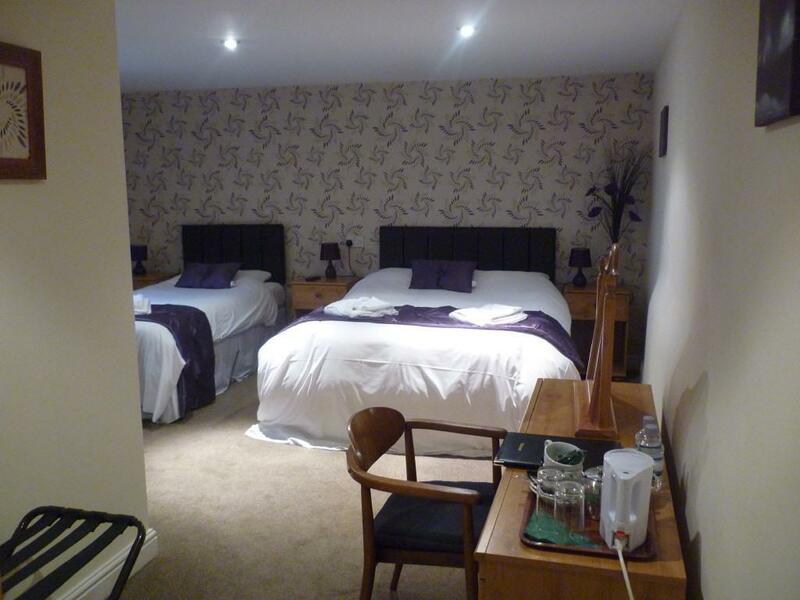 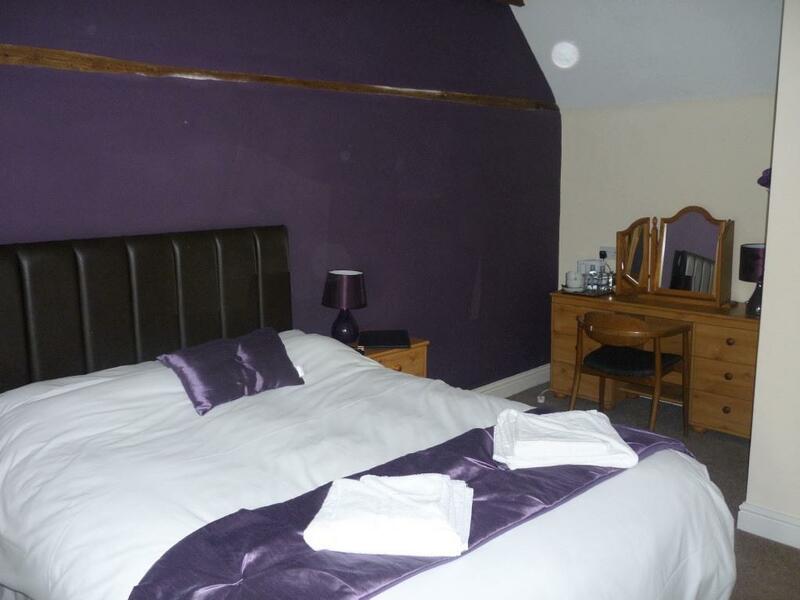 Availability includes two family rooms, double and twin bedrooms and rooms with disabled access.